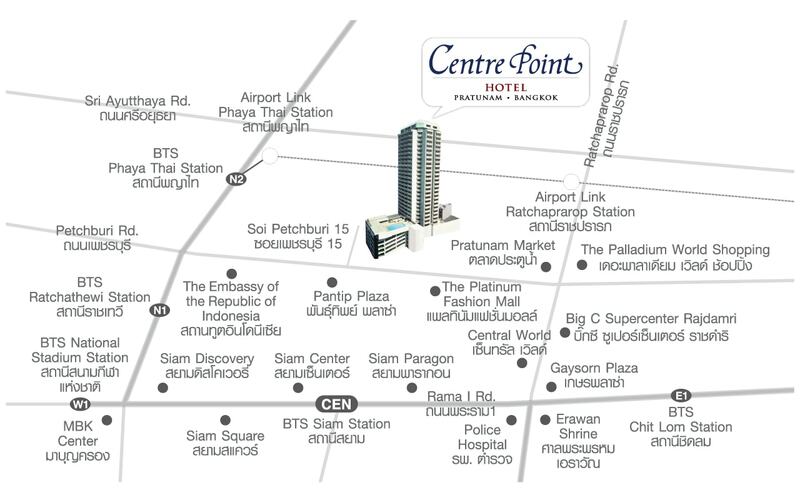 Centre Point Hotel Pratunam is conveniently situated on Petchburi Road right across from Platinum Fashion Mall and Pantip IT Plaza. 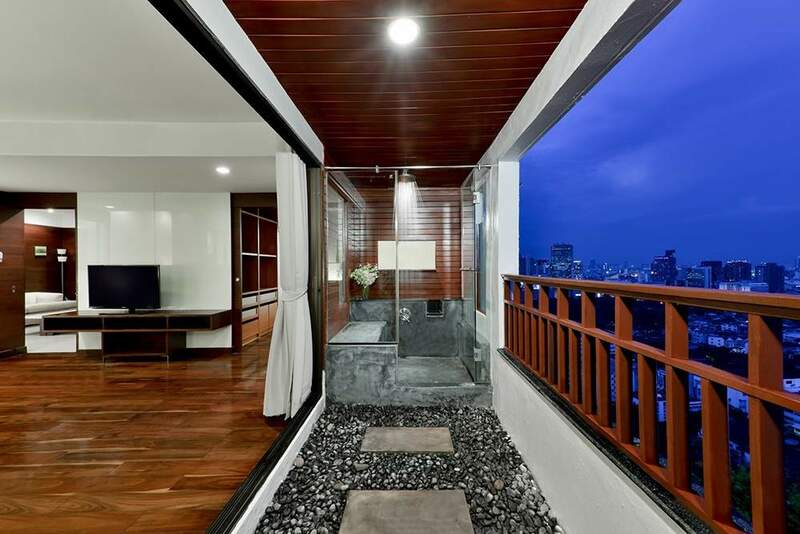 The Hotel is only a matter of 10 minutes from Phaya Thai Rail Link Station providing guests easy access to various nearby shopping areas including Siam Paragon, MBK, Central World Plaza, and Siam Square. 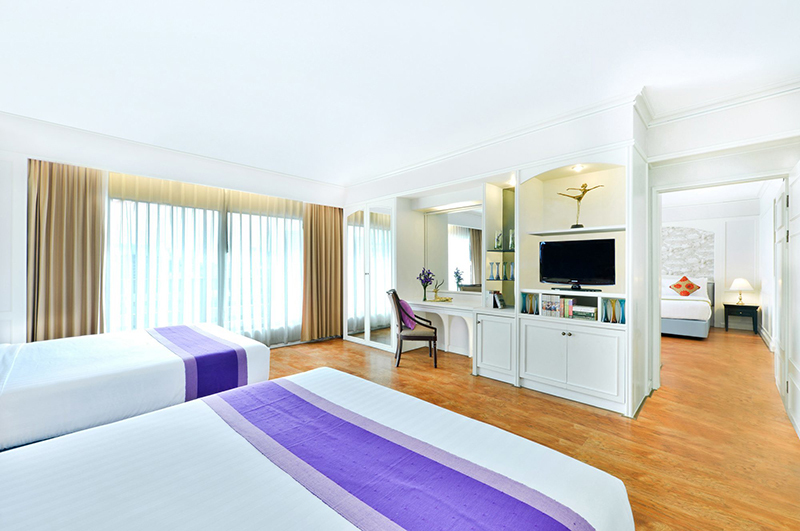 Centre Point Hotel Pratunam is a mere 300 metres to Pratunam Wholesale Market and as much as 24 kms from Suvarnabhumi Airport. A wide variety of restaurants are available within walking distance. 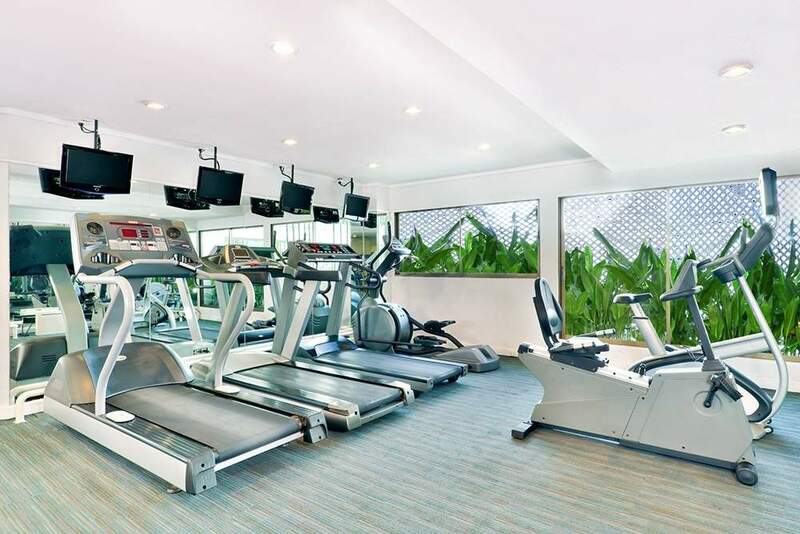 Guests can work out at the fully-equipped fitness center. In-room internet services are also available. 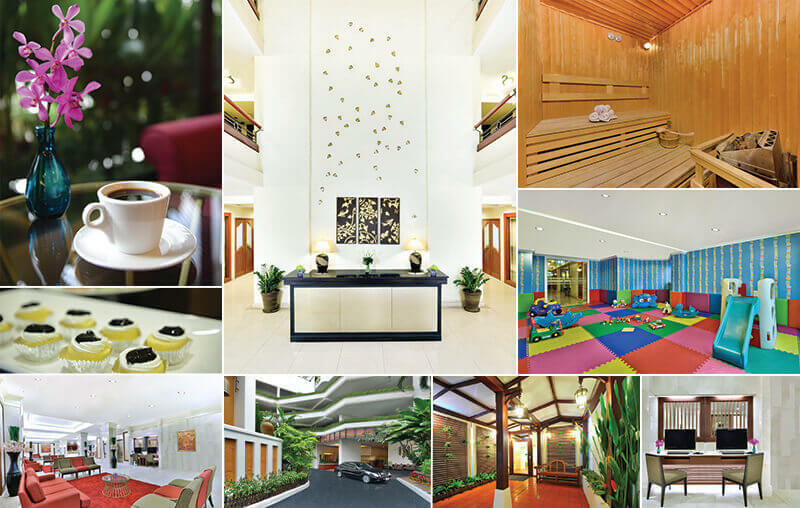 Plenty other facilities such as meeting rooms, salt swimming pool, jacuzzi, sauna, reading room, entertainment room and children playground accomplish your living at Centre Point. Centre Point Pratunam is committed to providing guests with a completely smoke free environment. Smoking is prohibited throughout the hotel, with the exception of the following designated smoking areas: the smoking area on F floor and the outdoor lobby. We would like to ask all guests to respect our non-smoking policy to ensure that all the guests have the most enjoyable stay at Centre Point Pratunam. 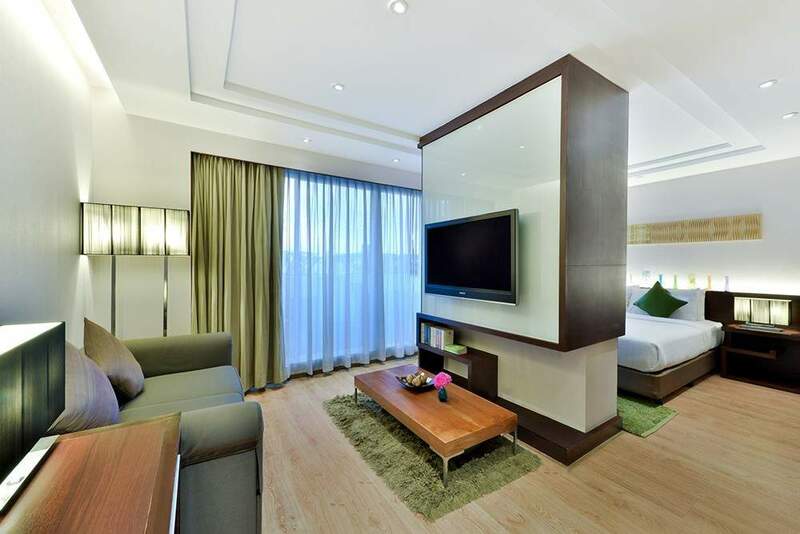 Spacious single room (city view) with king-size bed / Twin beds (on request), 1 bathroom (integrated shower and bathtub). Spacious single room (city view) with 1 king-size bed with kitchenette, 1 bathroom (intergrated showerand bathtub). Spacious single room (city view) with 1 king-size bed with kitchenette, 1 bathroom (separated shower and bathtub). 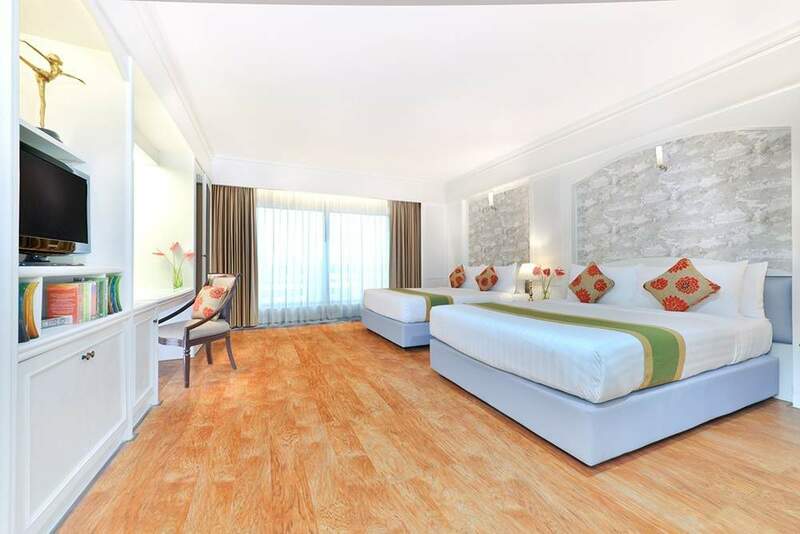 Comfortable single room with 2 queen size bed, a bathroom with integrated shower and bathtub. Luxurious single room with 1 king bed and 2 twin bed, 1 bathroom (separate shower and bathtub), washing machine and kitchenette. 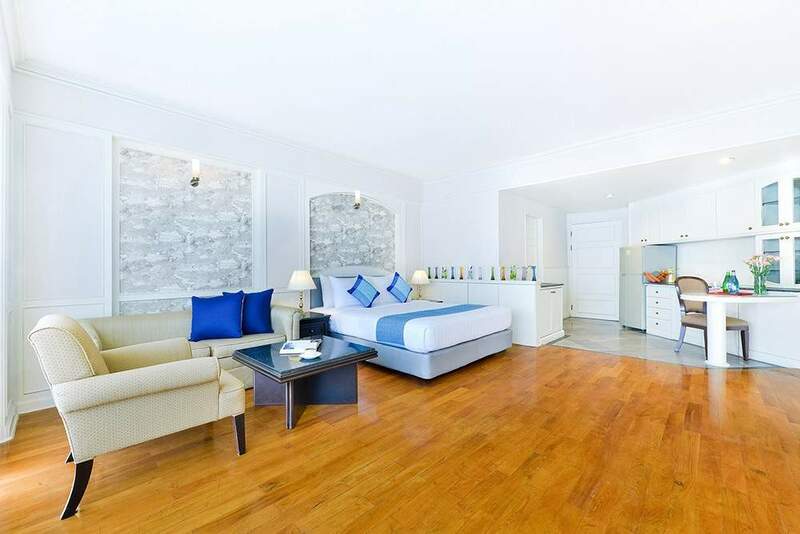 Comfortable connecting room with 2 king size bed, a bathroom with integrated shower and bathtub. 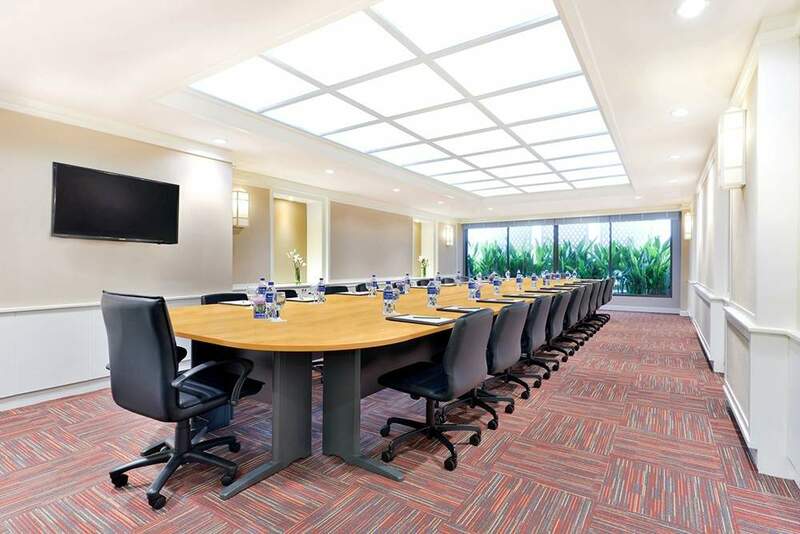 Our flexible conference facilities are bathed in natural light and equipped everything you need to stage a successful meeting – audio/visual equipment, flipcharts, a whiteboard, Wi-Fi access and more. Centre Point Pratunam’s fully equipped fitness centre opens at 6:00 am and closes at 10:00 pm – which means you can rise early for a refreshing session or cap the day with a quick workout. 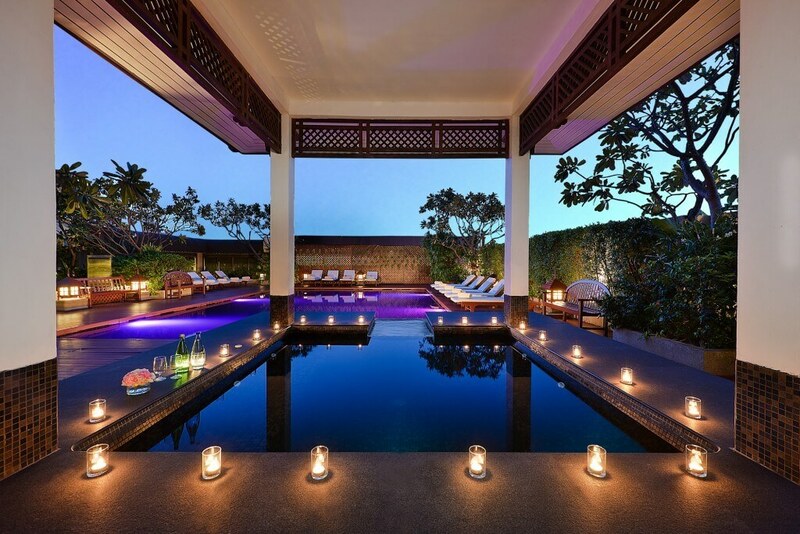 After a long day of shopping at Pratunam market, nothing satisfies like plunging into our saltwater swimming pool.